My name is Tristen and I’m a makeup addict and product junkie…. The first step to recovery is admitting you have a problem. Lol! Happy Friday everybody!! It’s true, I love trying out different MAKEUP products to see what works best for me. I believe that the only way to truly master something is to struggle through it. Whether it’s trying to perfect a sport or a musical instrument or even your everyday slay: it takes trial and error, a persistence to get it right and a willingness to try again even after getting it wrong a few times. That’s why I love trying different products, it allows me to find what works best for me and I can, then, from the top of my lungs proclaim that you should try it too. I want to help everyone find what works well for them, so through my journey I’ve found 3 makeup must-haves that are universally AMAZING (like stuck-on-a-deserted-island-only-things-I-need-to-survive-type-of-amazing). I can’t get enough of them and you won’t be able to either! It’s all in the name. 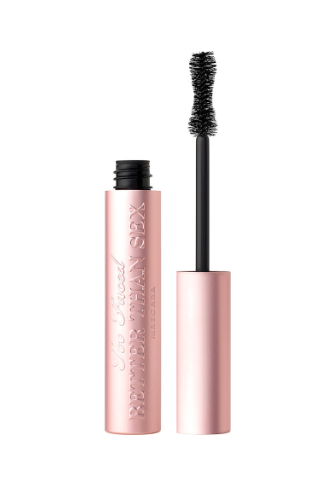 My eyelashes are tiny, but with this mascara they get so much volume; it’s actually a miracle. No other mascara does what this mascara does for me and that’s reason enough to love it. This eyeliner is EVERYTHING. 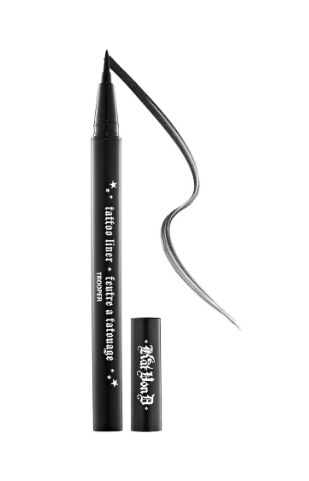 If you have been trying to slay a winged liner, you NEED this in your life. 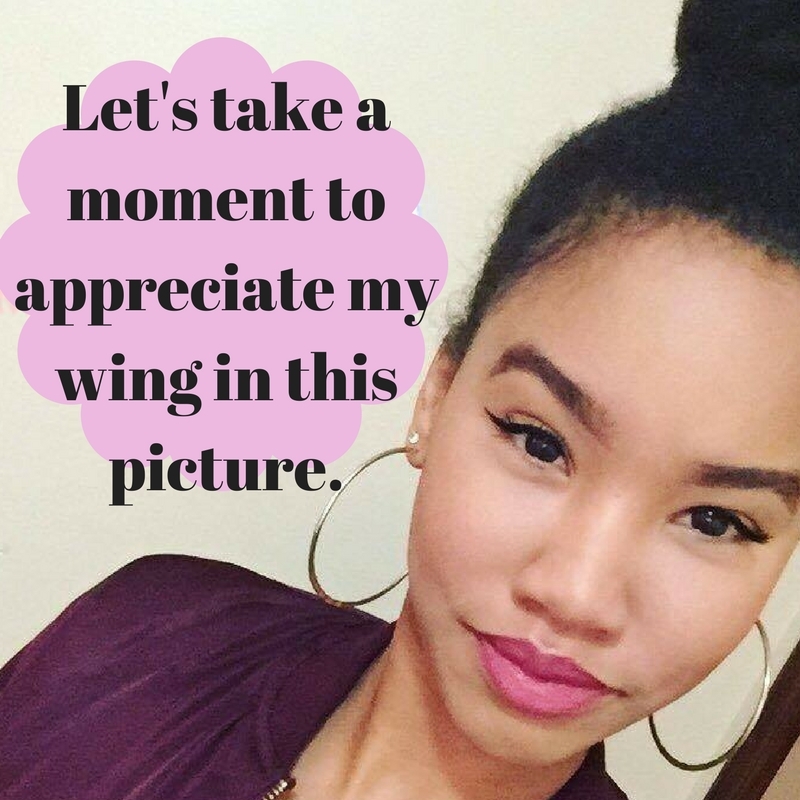 This picture should be enough proof on how you can get flawless wings with this liner. The newest trend as of late is trying to get fuller lips and I’m letting you know right now, you can do it without the injections or fillers. Buxom, a line of lip colors specifically made to attain fuller lips, will give you that ‘did she or didn’t she?’ type of look for less. Let me know in the comments if you’ve tried any of these products or if you have any ‘holy grail’ makeup products that I need to try. Don’t forget to subscribe down below! "The Amazing Product That Heals Acne Scarring Fast"
"Coconut Oil: 7 Beauty Benefits of Using The Ultimate Superfood"